How to Finance a Fixer-Upper. Decoding Sale and Loan Docs, Part 4. Decoding Sale and Loan Docs, Part 3. 30 year mortgage rates fell below 4% last week to the lowest amount this year. And the 15 year rate was only 3.19%. What Do You Need to Afford a Home? The monthly amount necessary to acquire/own a home should be no more than around 28-30% of gross income. Include in this payment the monthly anticipated loan principle and interest, homeowners insurance, real estate taxes and association fees. To calculate that amount divide your gross income by 12, then multiply by .28 or .30. Green Your Home With a Loan. You Already Have A Down Payment, Part 2. Banks Are Back in the Home Loan Market? 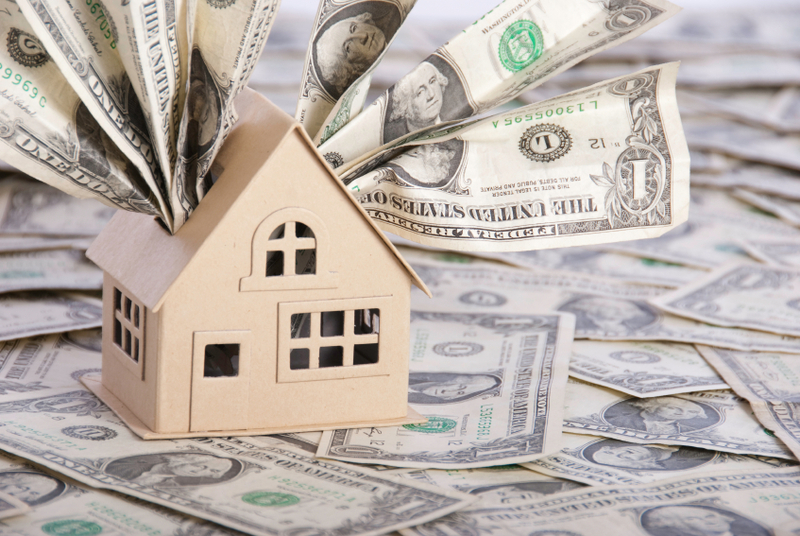 Closing Costs – Who Pays and How Much? You Already Have A Down Payment! (part 1). Mortgage Rates Near New Low. Mortgage rates continue to hover around all-time lows, with the 30-year fixed-rate averaging around 3.43% this week, making this the ninth consecutive week that mortgage rates have been below 3.5%. Want even a lower rate? 15-year fixed-rate mortgages averaged 2.74%. Banks are Leaving the Mortgage Business. It’s Getting Easier to get a Mortgage.